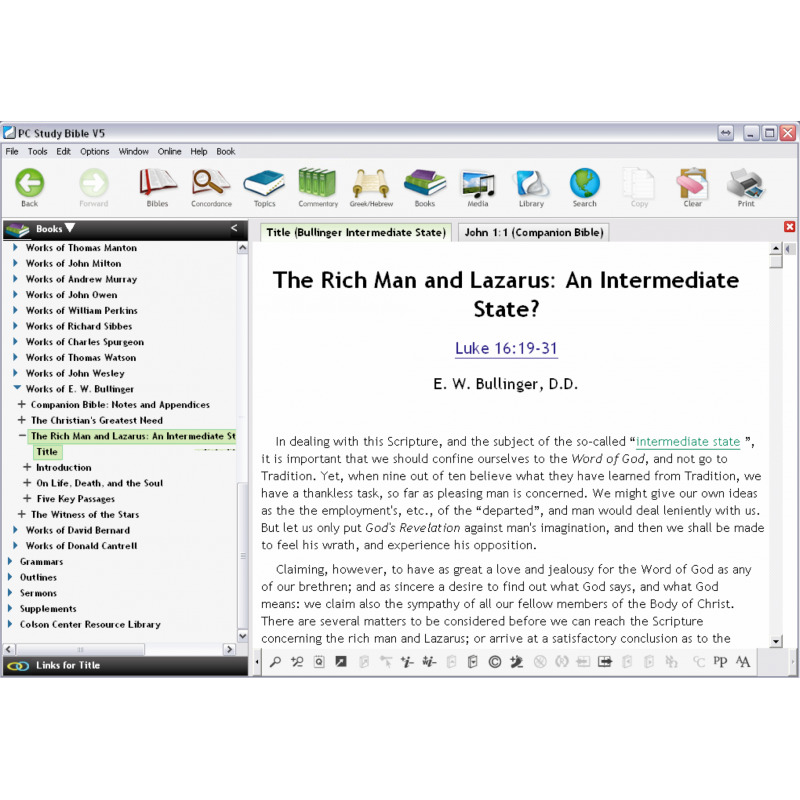 > Products>Authors>E.W. 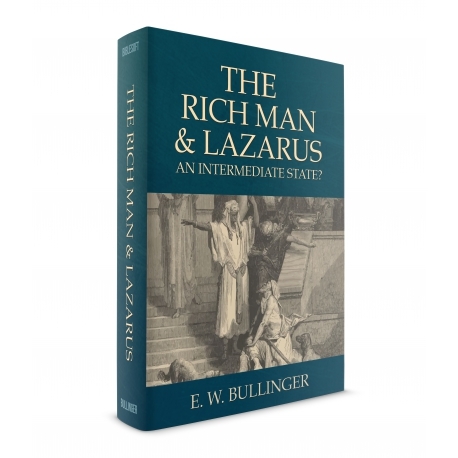 Bullinger>The Rich Man and Lazarus: An Intermediate State? 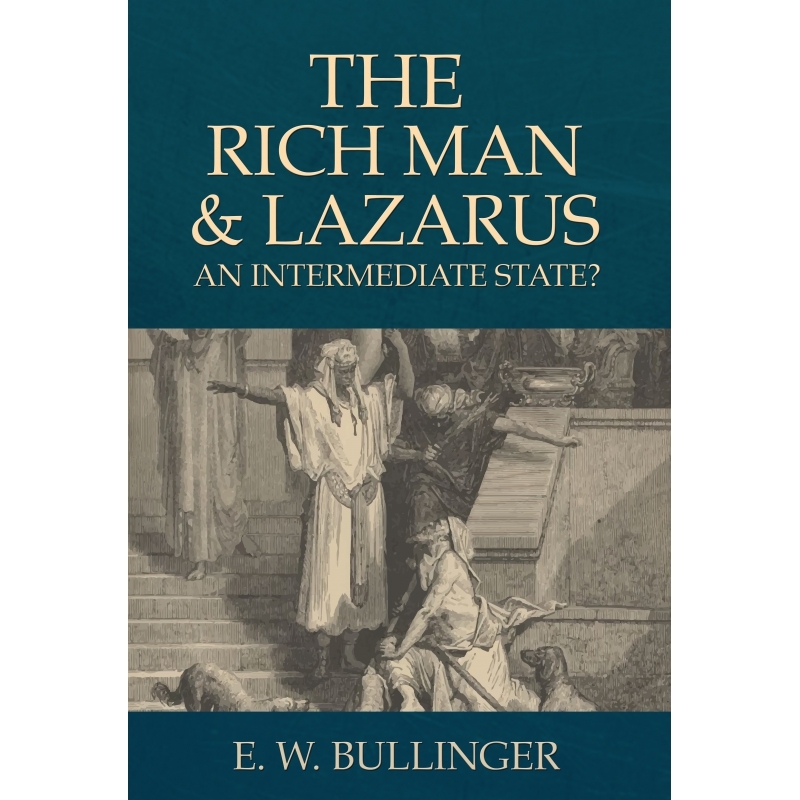 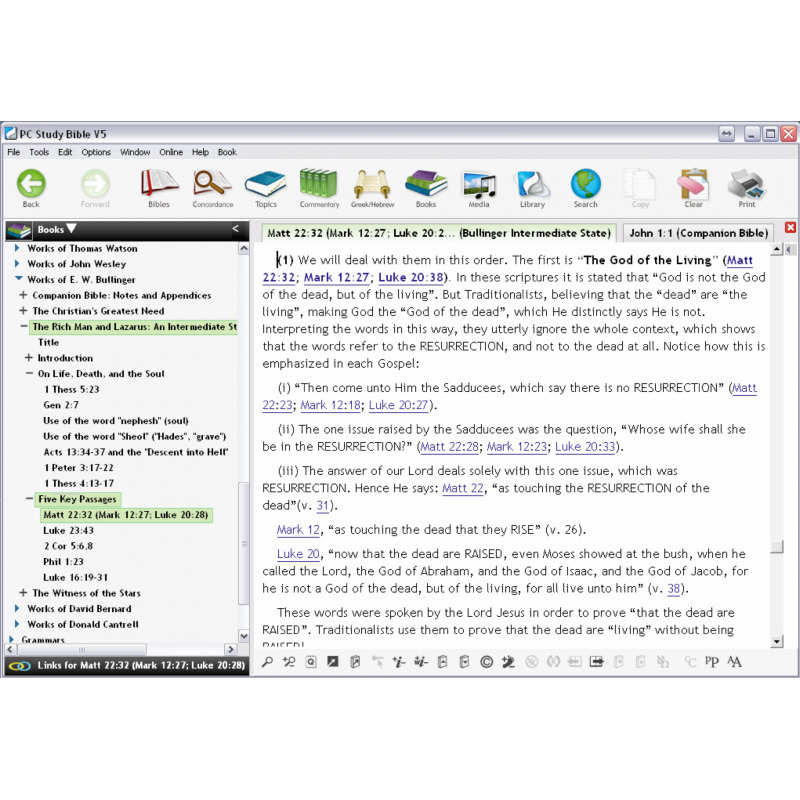 Bullinger deals with Luke 16:19-31 in the context of what is called the 'intermediate state.’ He examines traditions of death and Hades, including Pharisaic traditions of death and afterlife and arrives at some controversial conclusions. 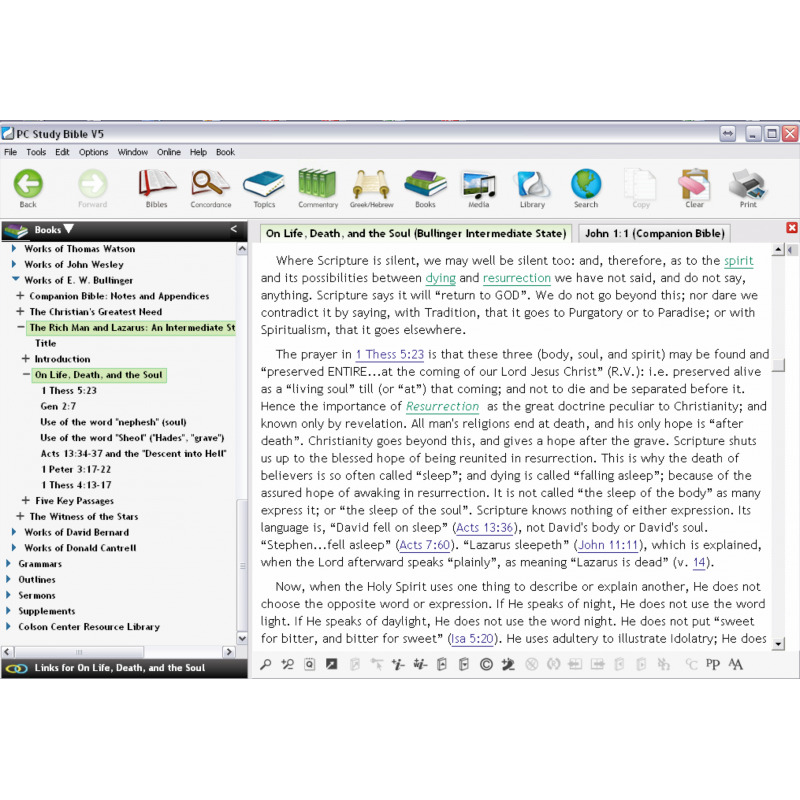 His thesis: "…It is absolutely impossible that the traditional interpretation can be correct, because, if it were, it would be directly opposed to all the other teaching of Scripture."